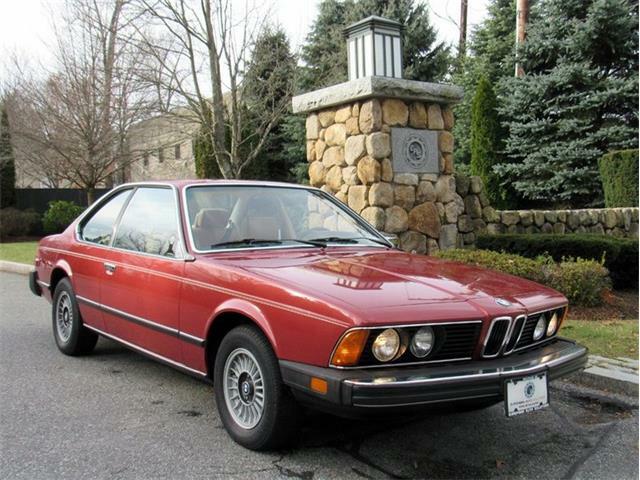 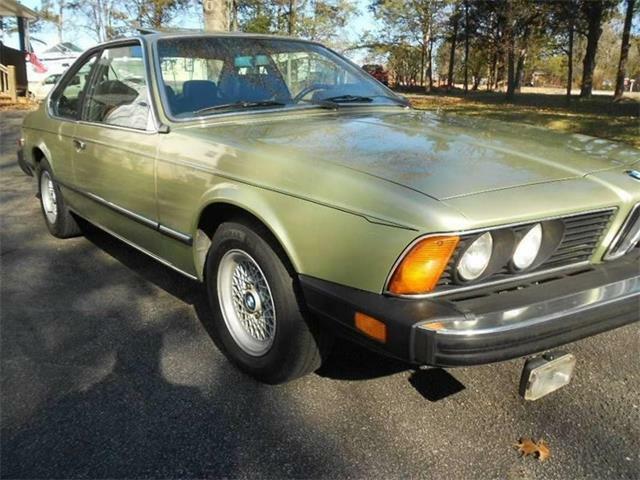 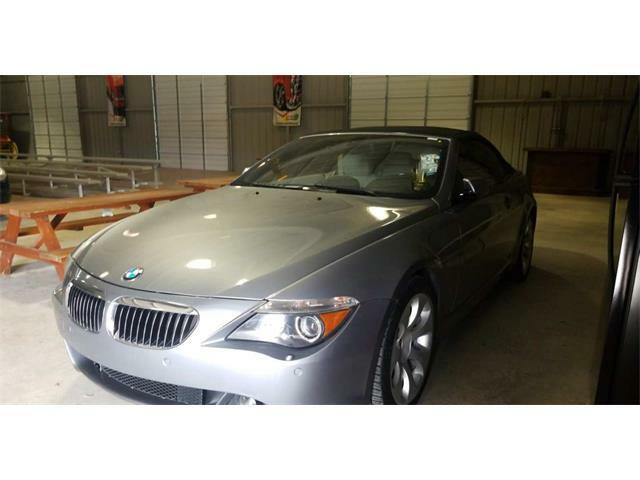 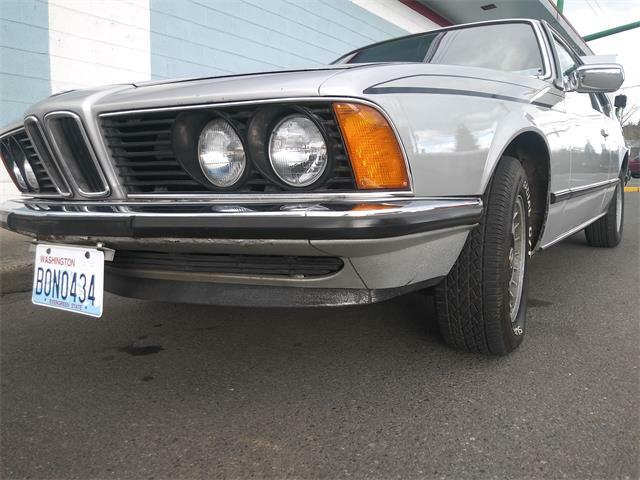 Following up on my ideal last week of cars that one could buy for around $10,000, the Pick of the Day is this one-owner 1977 BMW 630CSI for sale in Pasadena, California. 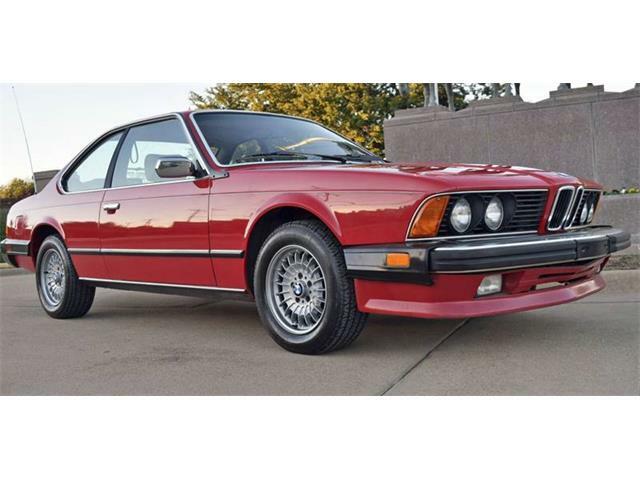 Following up on my ideal last week of cars that one could buy for around $10,000, the Pick of the Day is this stunning one-owner 1977 BMW 630CSI for sale in Pasadena, California. 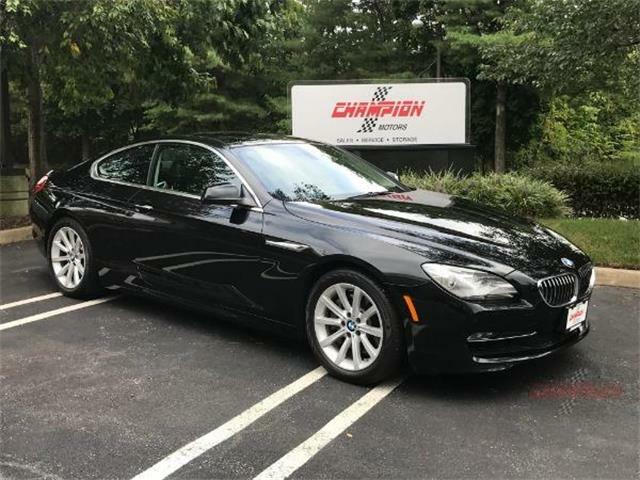 The car advertised on ClassicCars.com is a first-year 6 series 630 CSI, and a one-owner car as well. 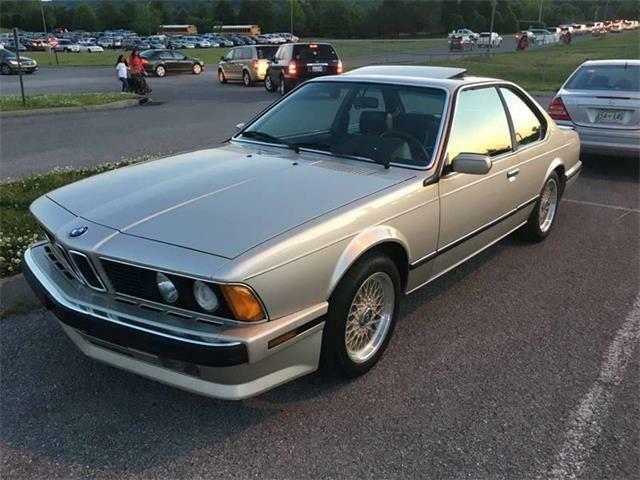 According to the seller, the car includes 38 years of comprehensive maintenance records, The car is also said to be completely original and in excellent condition. 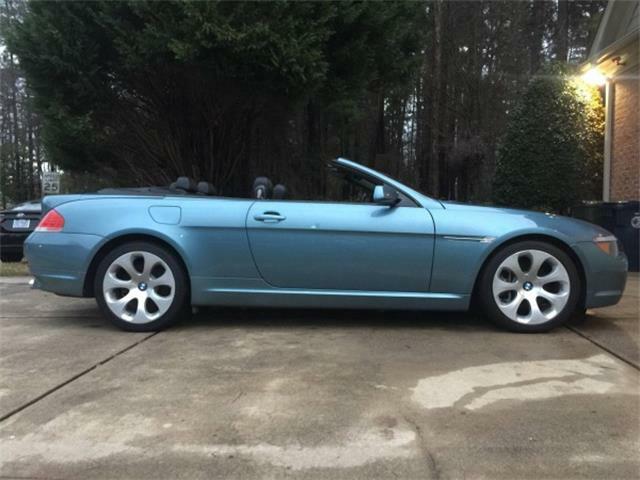 If the car looks half as good in person as it does in its pictures, it truly would be a amazing car for show or driving. 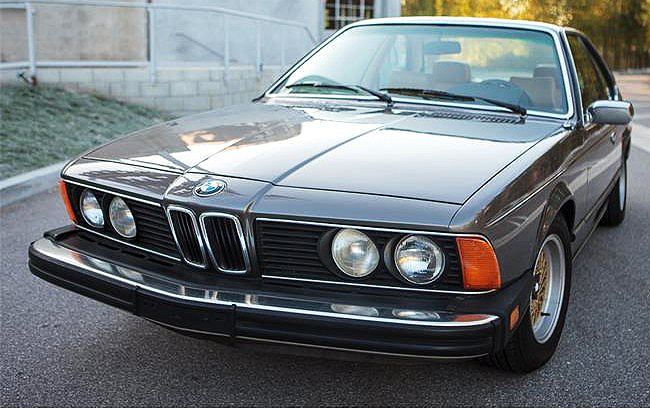 I would do both and happily take up the role as caretaker for this virtual time capsule of a classic BMW. 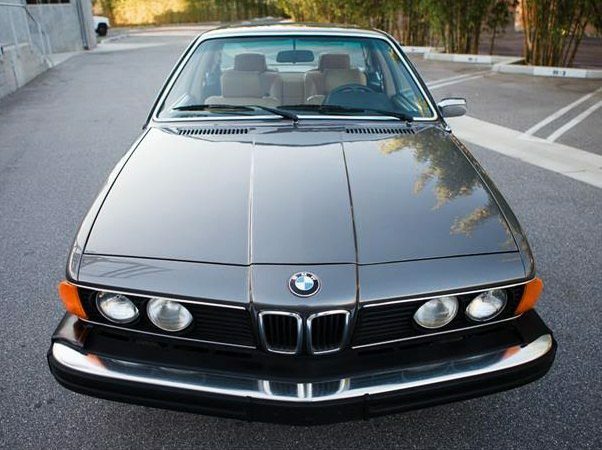 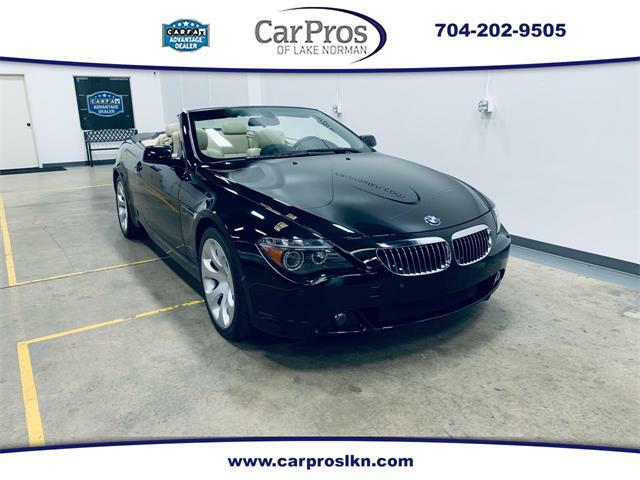 With only 104,000 miles on the clock and an asking price of just $10,500, it is possibly the best deal I have yet found on ClassicCars.com. 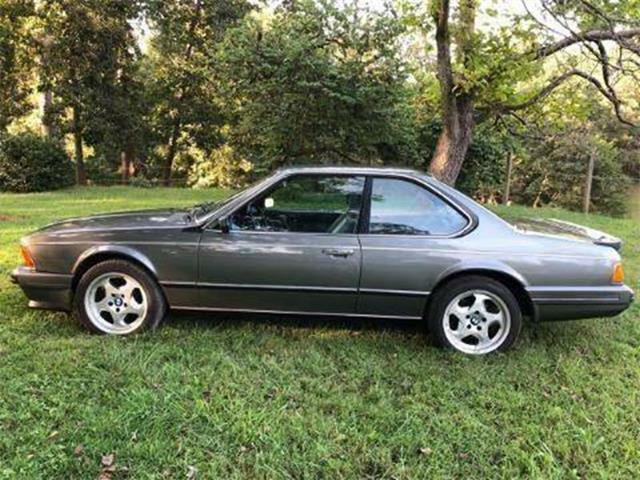 If this Pick of the Day quickly becomes unavailable, there is a good chance that you could find it in my garage.